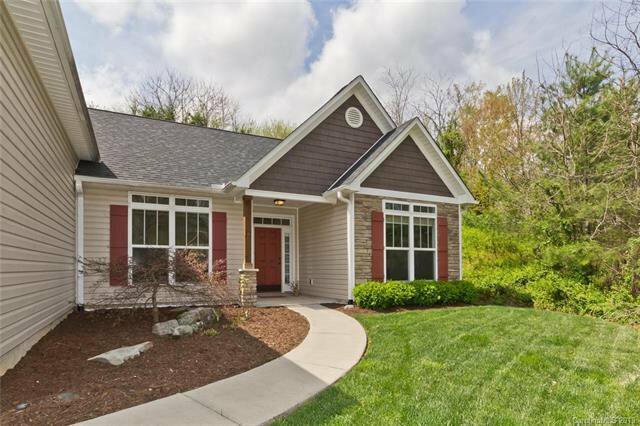 River Walk, Woodfin! 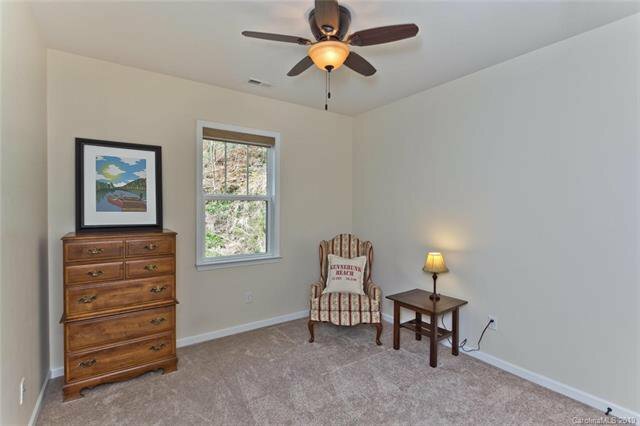 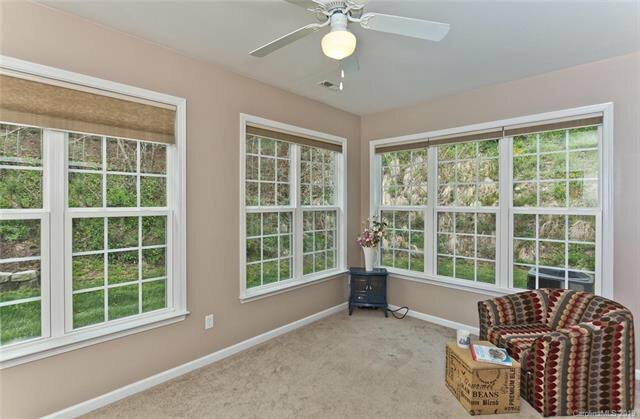 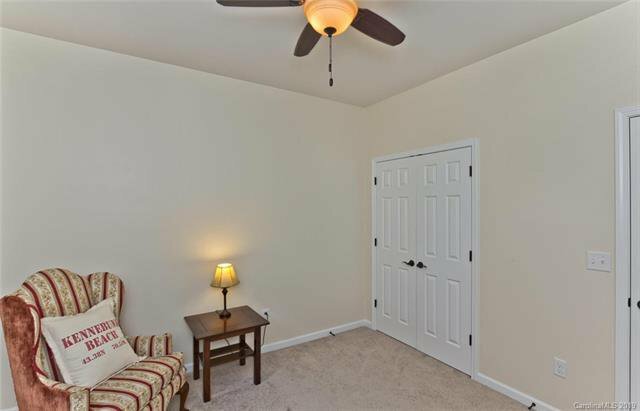 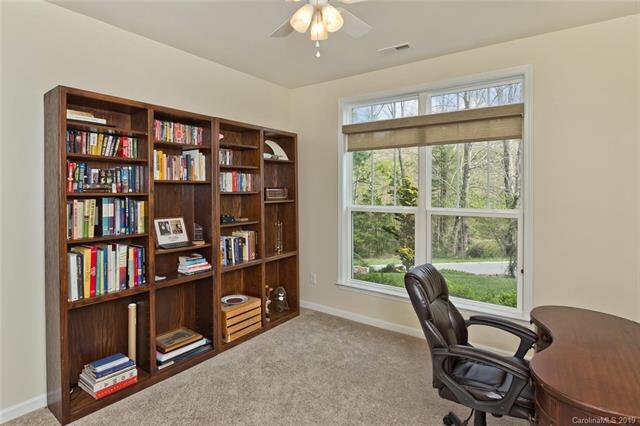 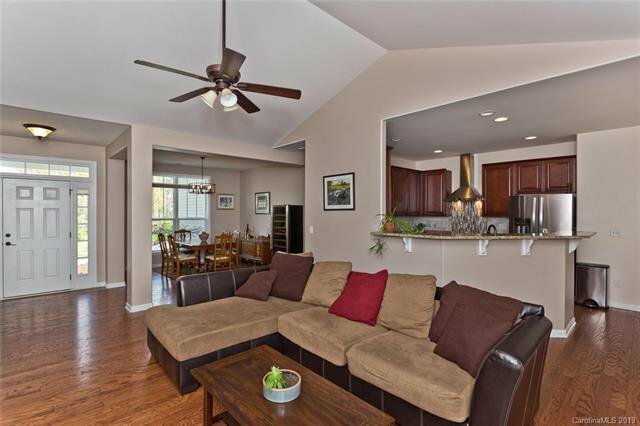 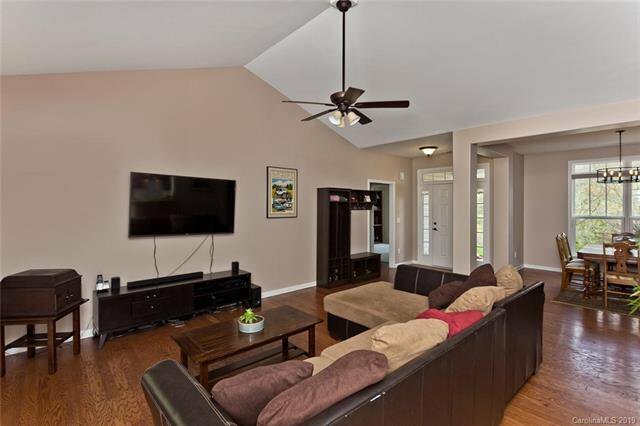 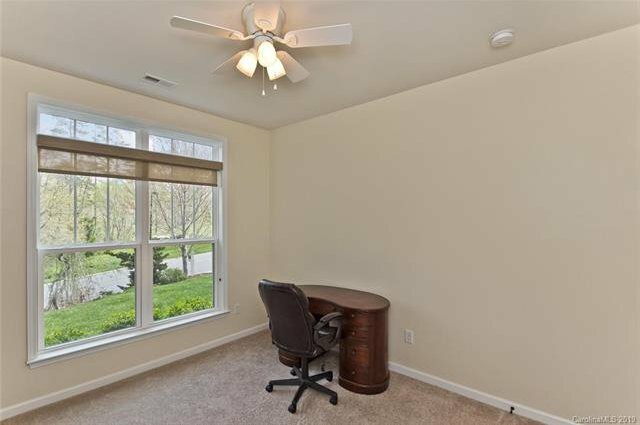 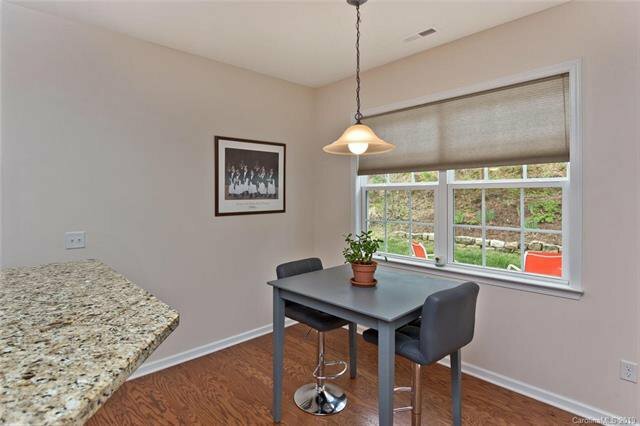 Enjoy sounds of a waterfall across the street and the French Broad river nearby. 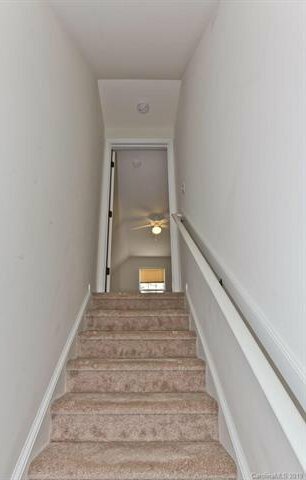 4 bedrooms and 2 full baths. 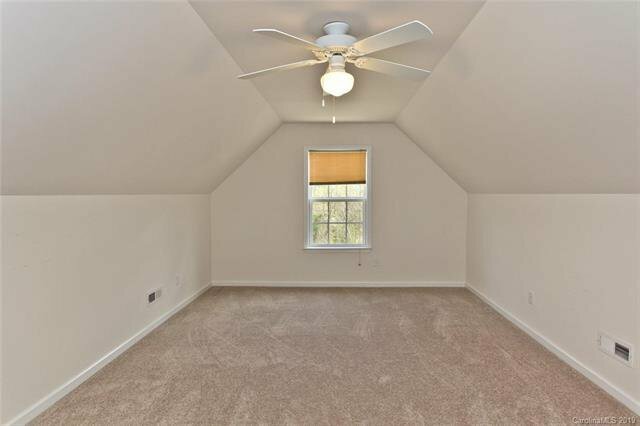 Split bedroom plan for privacy. 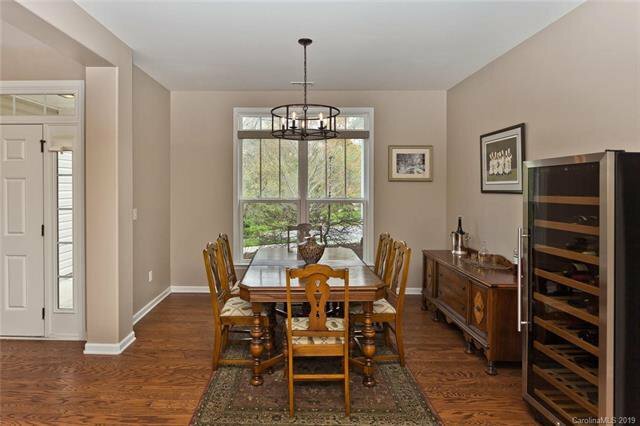 Open floor plan creates a great entertaining space with a formal dining room, great room, breakfast area and sun room. 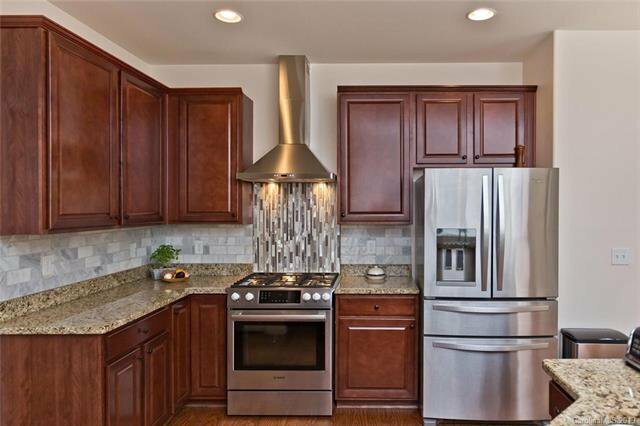 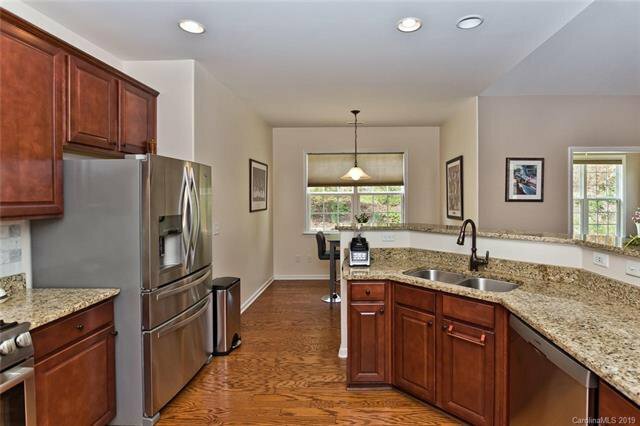 Create your masterpiece meal in your well-appointed kitchen with granite counter tops and breakfast bar, quality stainless appliances including gas range/oven, range hood, well-organized refrigerator, and matching dishwasher. 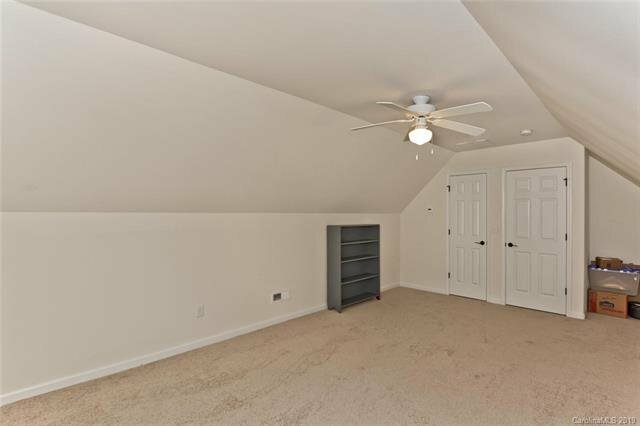 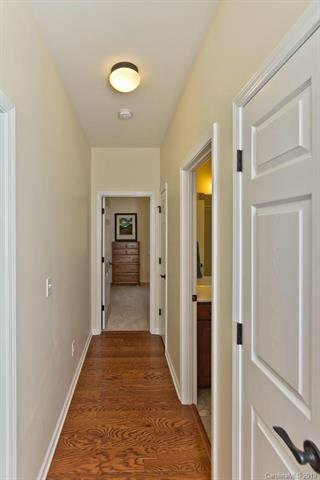 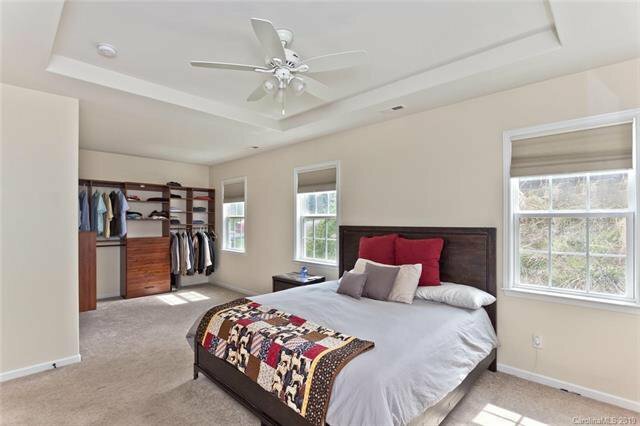 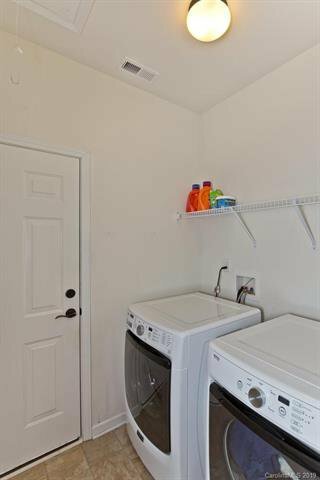 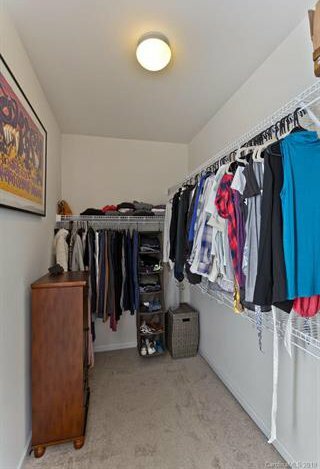 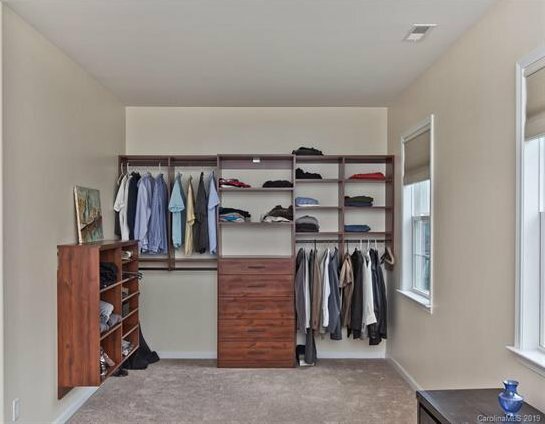 Huge master bedroom with tray ceiling, dressing room and closet built-ins as well as a walk in closet, providing plenty of space for all your belongings. 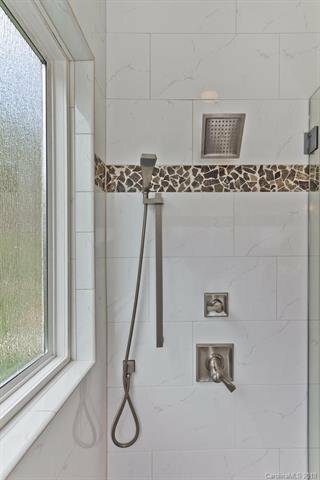 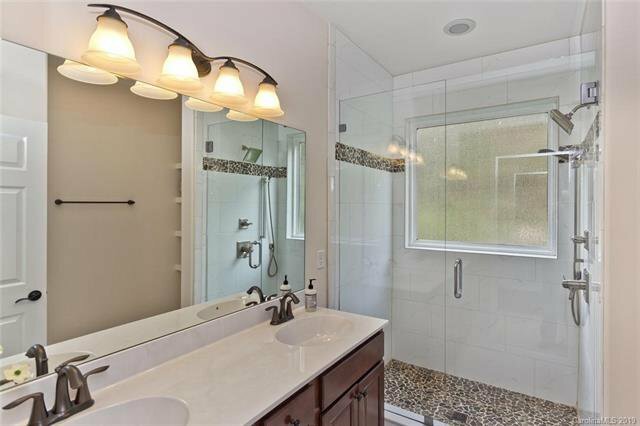 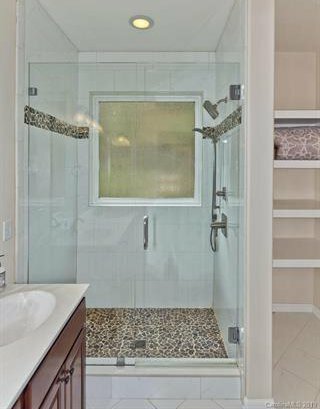 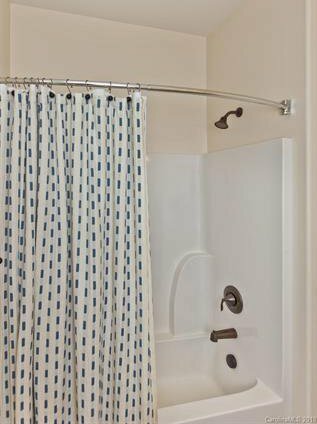 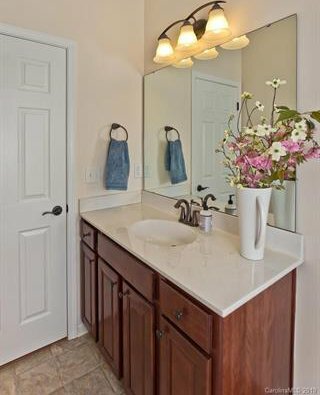 Inviting master bathroom includes a walk-in shower with double shower heads, glass doors and beautiful tile surround. 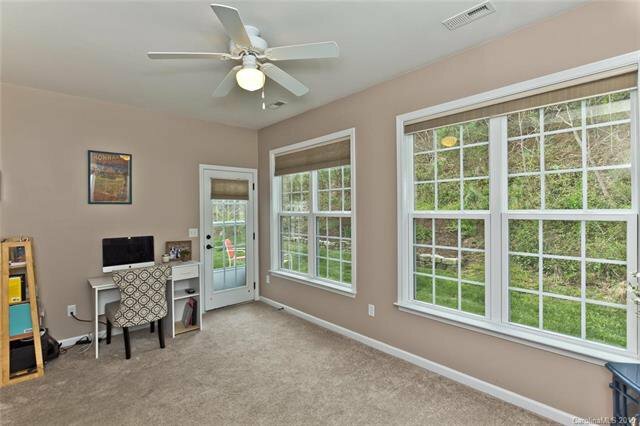 Allow your dog to enjoy walking at Woodfin Riverside Park or the green area across the street. 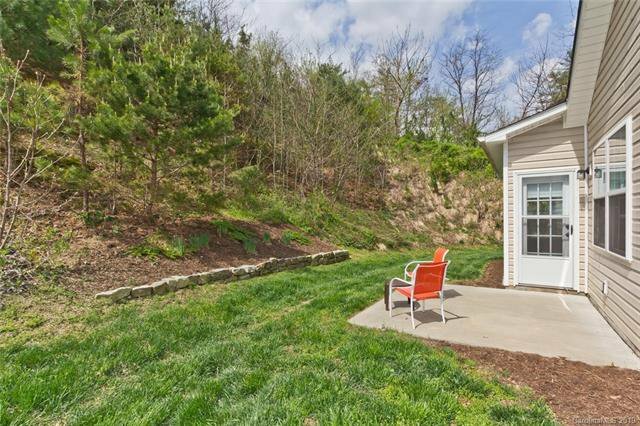 Corner lot with nice landscaping. 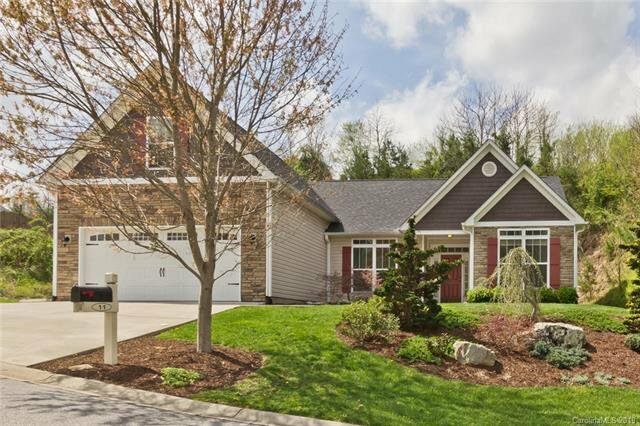 2 car garage and driveway parking.